Rajvel Deco, part of the Rajvel Group, has added TeknosPro to its growing collection of coatings for wood, metal and glass. Rajvel Deco also offers services such as in-house paint mixing and colour matching, and a range of other products, providing both retail and trade customers with a one-stop shop experience. 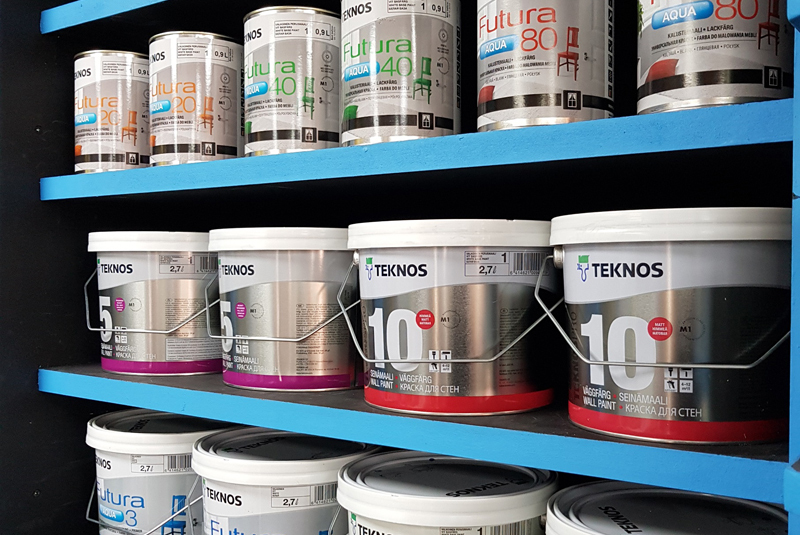 Known for its sustainable water-based coatings with low odour, Teknos is described as one of the leading suppliers of industrial coatings and is developing a strong position within the decorative coatings sector too. For further information on TeknosPro, visit www.teknospro.co.uk.